Cleaning your home is one of those tedious chorus you could probably do without. But unfortunately it has to be done. Our premiere cleaning services in Highett make sure your home shines in every corner. Elm Cleaning has a dedicated team with years of experience cleaning homes on the Bayside. Our bayside customers are typically hard working people with long work hours. What we have noticed is our customers are want the convenience of coming home to a beautifully cleaned home after work. This is why we give you the option of home cleaning while you are at work. 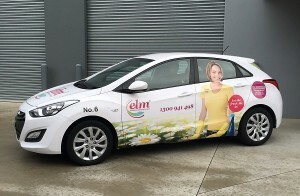 We at Elm Cleaning offer the convenience of regular house cleaning on a weekly or monthly basis. But as always we want you to have feel free to change cleaning dates to fit in with your own schedule. We are always on call to help with anything. Our regular house cleaning service in Highett is a detailed clean of your entire home. Our talented team focuses on detail and we pay special attention to all areas of your home. To see more on exactly what we include in our services click here. Did you know we also offer carpet steam cleaning in Highett? This is an extra service we can also do for you. Please call us for more information on 1300 941 498. We understand some special occasions on the calendar require an in depth detailed clean for a specific purpose. 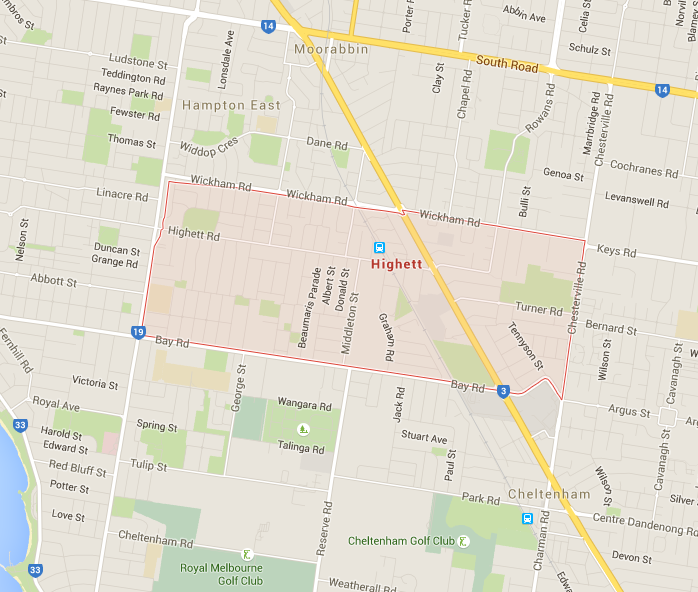 Below are some other services we offer in the Highett area that may peak your interest. If you live in Highett or another Bayside suburb and would like to book our cleaning services please call 1300 941 498 for an obligation free quote. If you live in Glen Iris or nearby and would like to book our cleaning services please call 1300 941 498 for an obligation free quote.